Expand your whisky knowledge and educate your nose with the Aromabar Whisky Scents Kit. 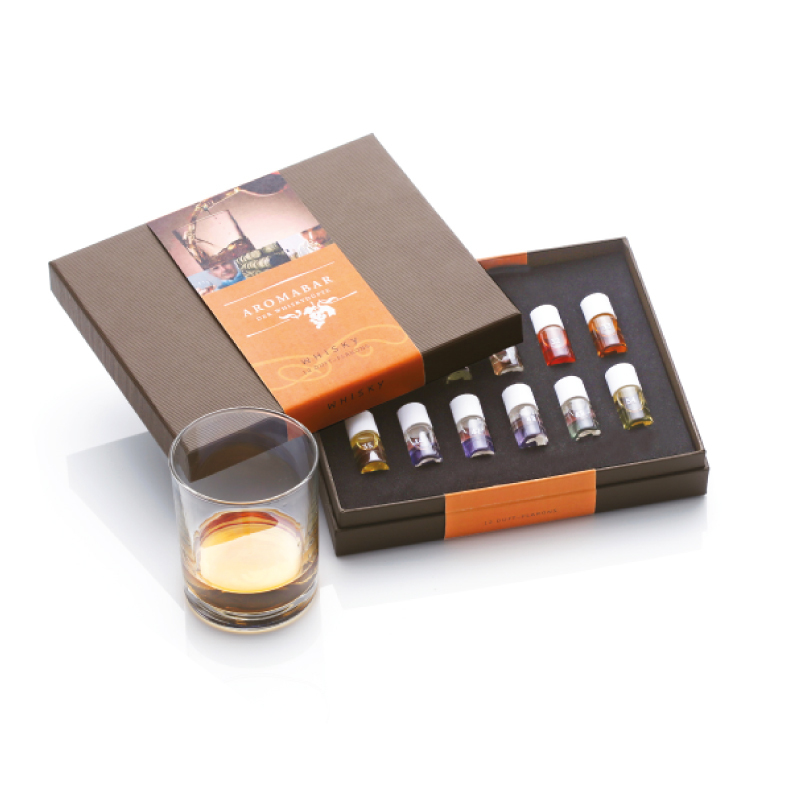 Learn to discern the presence of these 12 distinctive whisky aromas. Re-usable scents kit. Great to use during training sessions.